Sweden-based FOREO aims to empower you to brighten your life. Confidence is a core belief of the brand, and they believe that confidence comes from looking and feeling your absolute best. By engineering leading beauty tech that ranges from skin to oral care, Foreo is leading the way with innovative design and exceptional performance from each product. While FOREO has established itself in the beauty tech space on the way to becoming a $2 billion global brand in partnership with leading beauty retailers such as Sephora, the brand was looking to become the preeminent category-leader with the launch of the UFO (Ur Future Obsession), the highly-anticipated (and world’s first) smart mask treatment, revolutionizing the fastest-growing trend in 2017, the sheet mask. 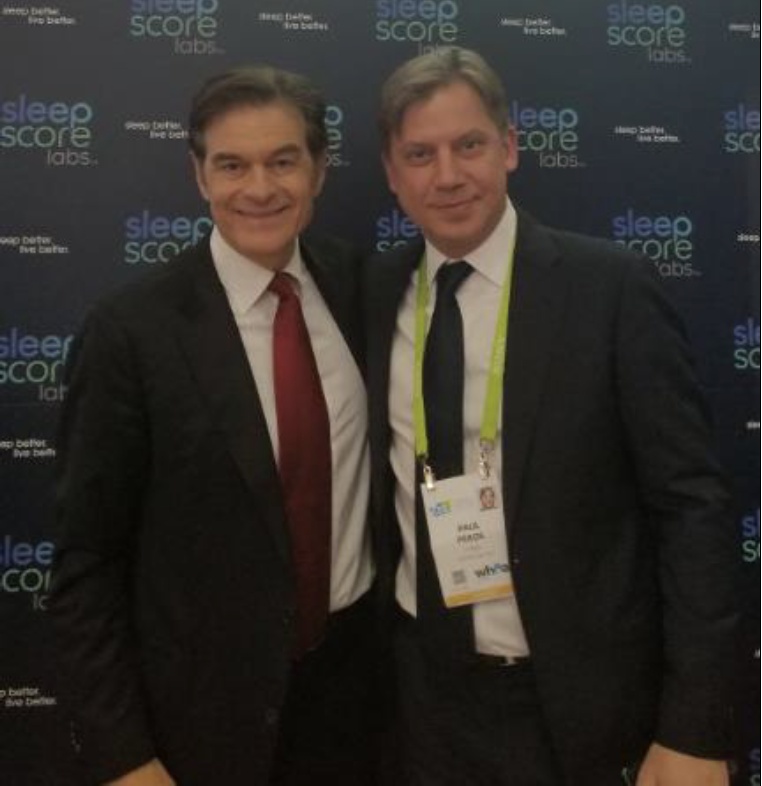 To achieve success, FOREO needed an integrated communications plan that would be implemented 6 months prior to product launch, incorporating marquee coverage in tech, consumer electronic, men’s interest, women’s interest, and travel outlets, while maintaining the brand’s influential standing in the beauty and lifestyle market. 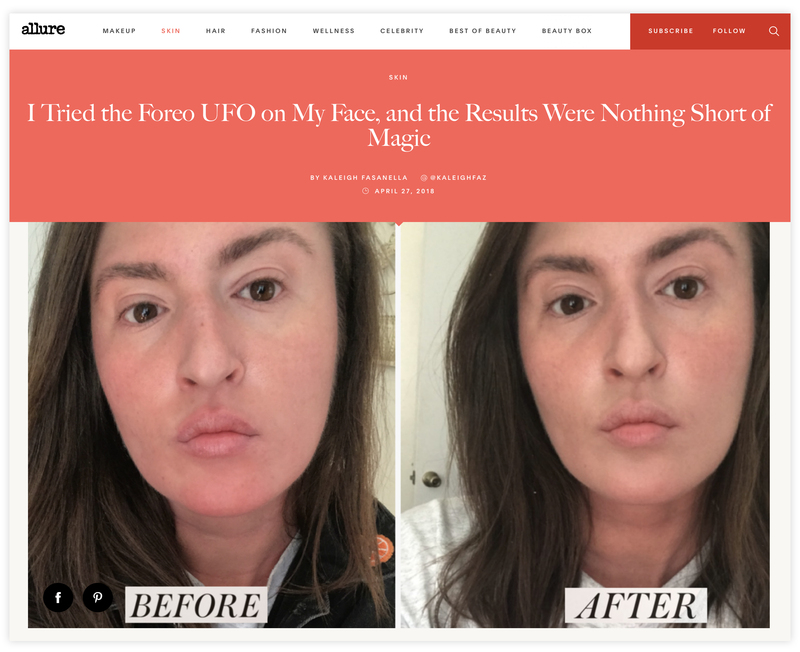 From there, the storyline evolved to launch the brand’s largest product debut to date — the UFO — by heavily saturating the technology and business vertical markets alongside beauty and lifestyle. Given the tech elements of the device, as well as the partner app, the agency recommended launching the UFO at CES 2018, the world’s largest consumer electronics trade show and the most fitting global stage for innovative tech at the intersection of beauty. 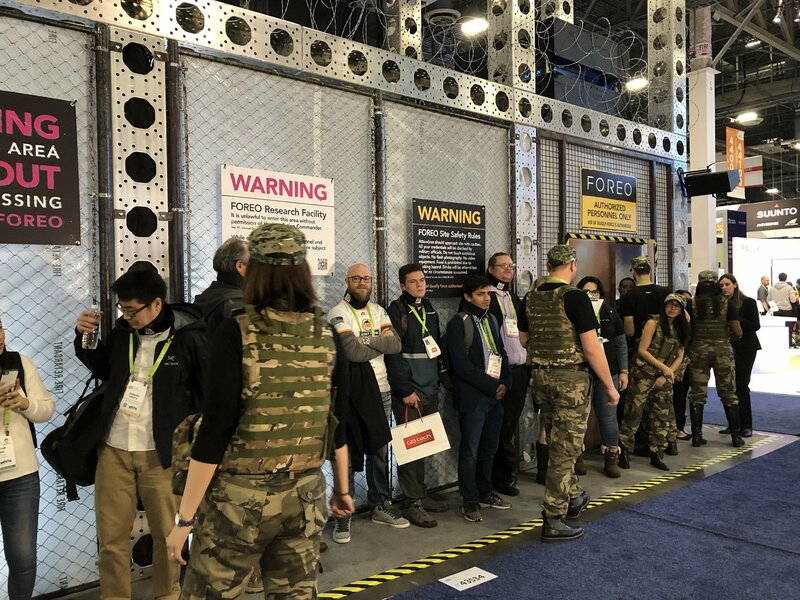 To fully maximize media coverage to follow the tradeshow in Las Vegas, since outlets from key vertical markets would not be in attendance at CES, the GreenRoom team scheduled desksides with marquee beauty, lifestyle, and women’s interest media in New York City. Given the CEO’s limited timeframe, the agency built out a robust schedule, totaling 27 marquee meetings in the span of three days. Beginning in the holiday timeframe, the agency secured numerous pieces in wide-ranging gift guides and began teasing the impending launch to maintain media interest and secure booth meetings and stop-bys. The agency also leveraged curated teaser invitations, designed to be shared on social media to both support on-the-ground activations and give the social audience a mysterious glimpse into the coming product, and Foreo’s experiential “Mad Scientist” booth experience that was unprecedented at CES. With confident execution in the tech and beauty space, the agency also desired to position the growing business as more than a niche beauty brand, scoring an exclusive interview with Fast Company for FOREO CEO, Paul Peros, breaking news of the UFO launch during a media event the night before CES. 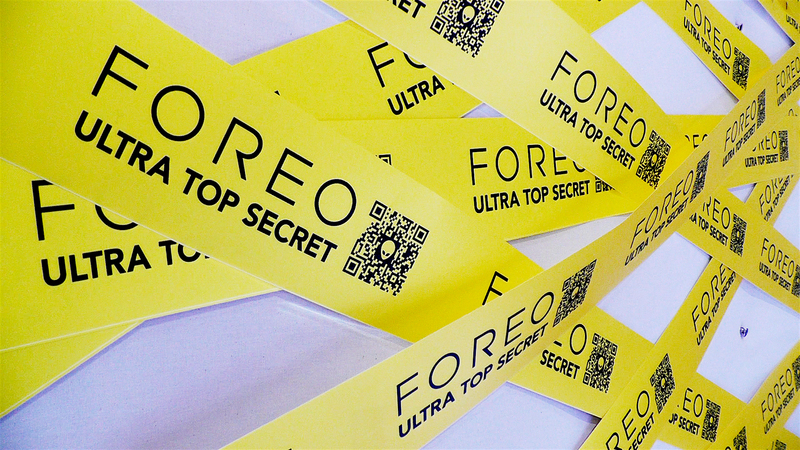 Securing hundreds of media opportunities, FOREO’s UFO was quickly established as one of the most anticipated products on the show floor. The holiday timeframe proved to be exceptionally successful for the brand, with coverage in notable outlets including POPSUGAR, Digital Trends, TODAY, Apartment Therapy, Travel + Leisure, SELF, Southern Living, Parade, Jetsetter, Newsweek, Marie Claire, SHAPE and The Huffington Post. During the 10-day CES timeframe in January, FOREO’s UFO garnered over 955,219,979 impressions, becoming one of the leading beauty-tech devices to launch at CES 2018. 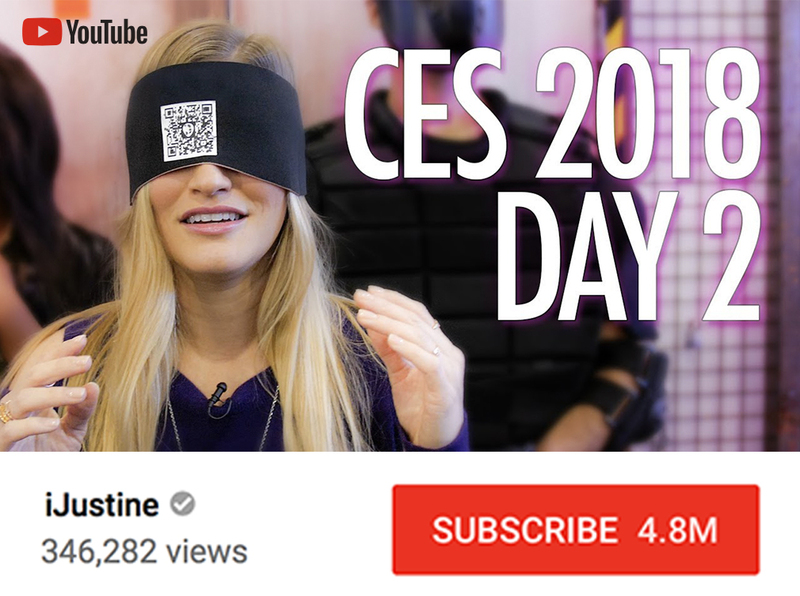 A few of the most notable media coverage highlights published following the launch include: USA Today, CNET, Digital Trends, Engadget, Allure, Refinery29, The Next Web, and YouTube sensation, iJustine. Additionally, the UFO was recognized by Reviewed.com, a subset of USA Today, as one of the newly-launched products at the show most deserving of the CES 2018 Editors’ Choice Awards. At the show, the UFO even captured the attention of internationally renowned DJ, Steve Aoki, who was given a demo on the show floor. While the attention focused on the product launch soared above the noise of the show as evidenced by the coverage, the unique and envelope-pushing booth presence itself was the subject of several articles! As a direct result of the NYC media tour, the UFO was featured in Allure, InStyle, Lifehacker, NYLON, and POPSUGAR. 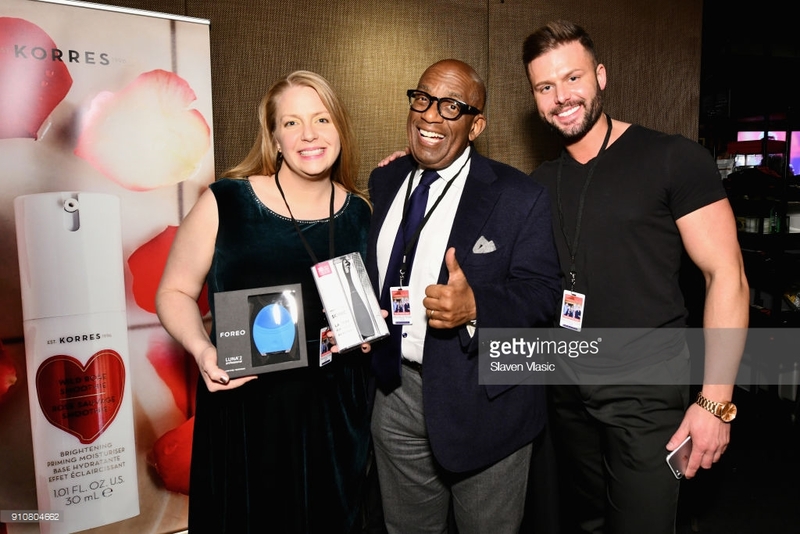 The UFO was also recognized by Star Magazine as one of the winners of their 2018 Beauty Awards. 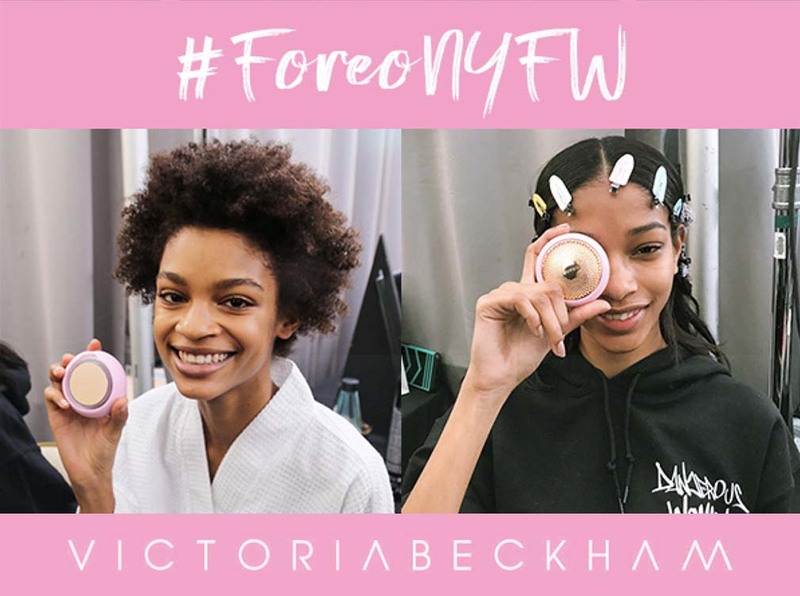 The headway made with the most marquee beauty publications paved the way for partnerships at NY Fashion Week, including exclusive access for media to the Victoria Beckham Fashion Show coupled with behind-the-scenes glimpses of the models using the products for the Foreo social media channels. The strategic methodology and tactical execution paired with exceptional results garnered the most distinguished award in the PR industry, the Sabre Awards. With the momentum generated since the launch of the UFO, the brand has seen several high-profile inbound requests that will further their U.S. footprint in creative ways. One the most recognizable includes a partnership with Fab Fit Fun, a leading subscription box service clamoring for new products in a burgeoning influencer commerce market. With the success of the last six months, the brand has allocated budget for key targeting within growing podcast networks and strategic partnerships with celebrity lifestyle and wellness brands. Interested in learning more about how GreenRoom can help your company meet and exceed your business goals? Contact us so we can talk shop.